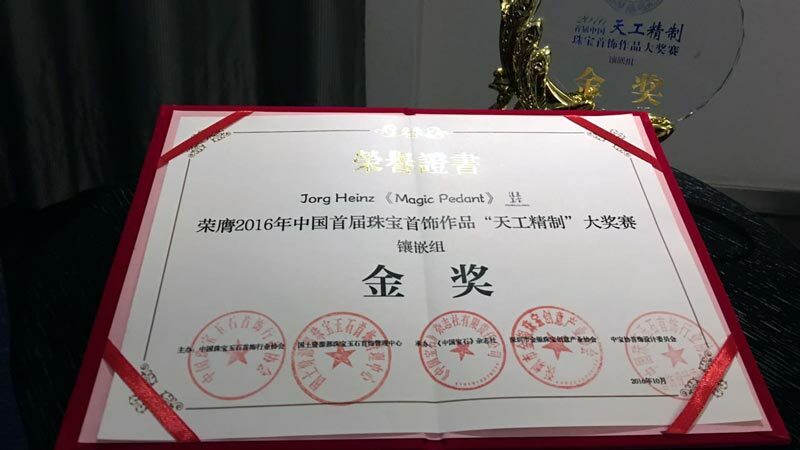 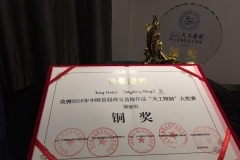 In November the team of Jörg Heinz was able to look forward to two design prizes from the Middle Kingdom. 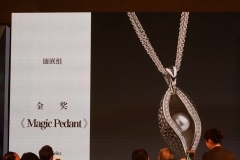 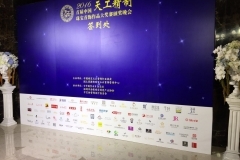 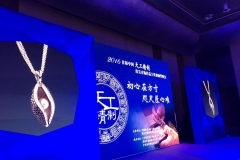 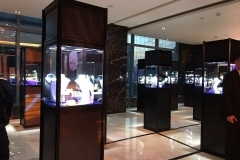 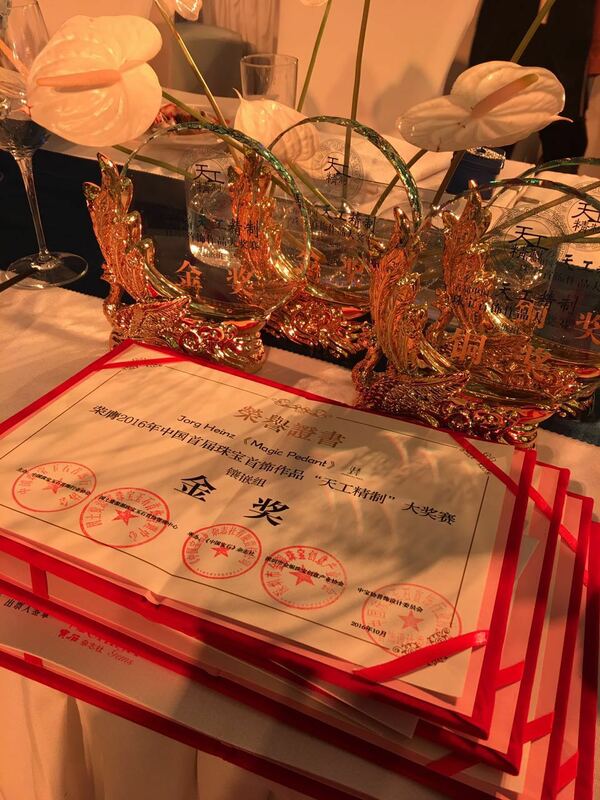 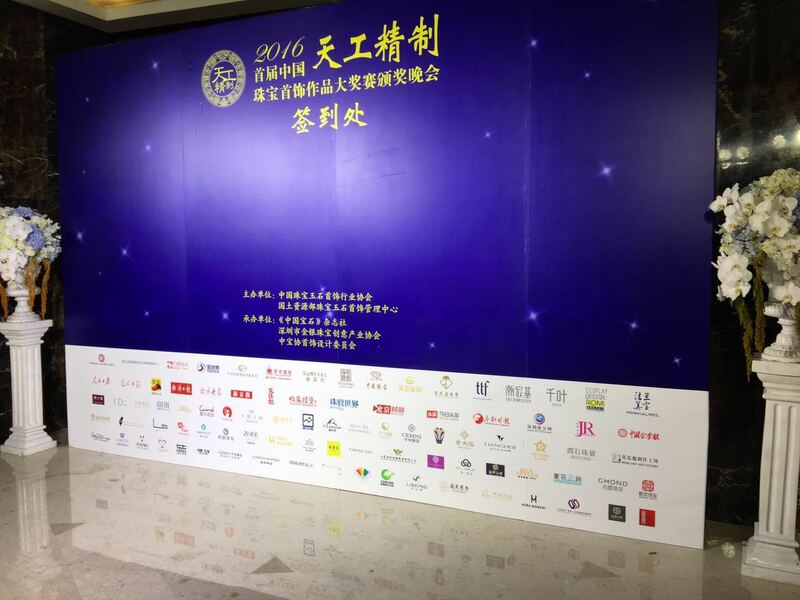 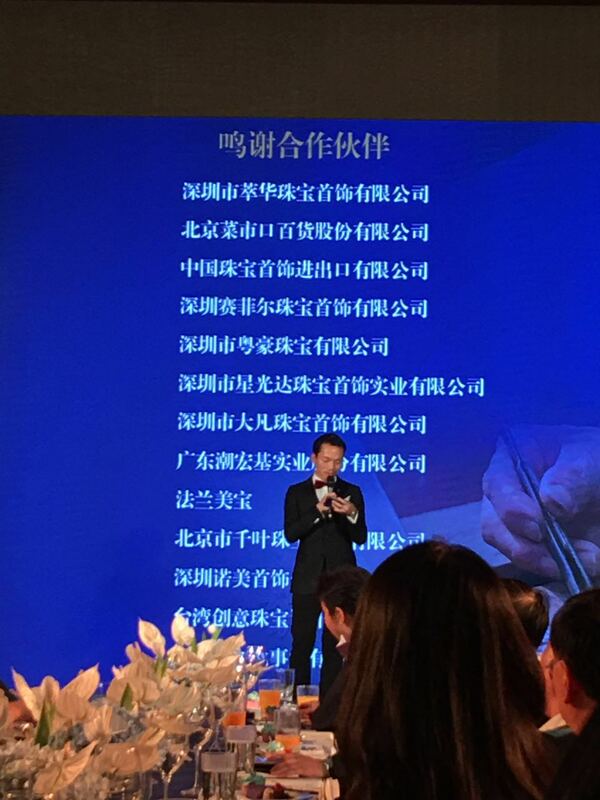 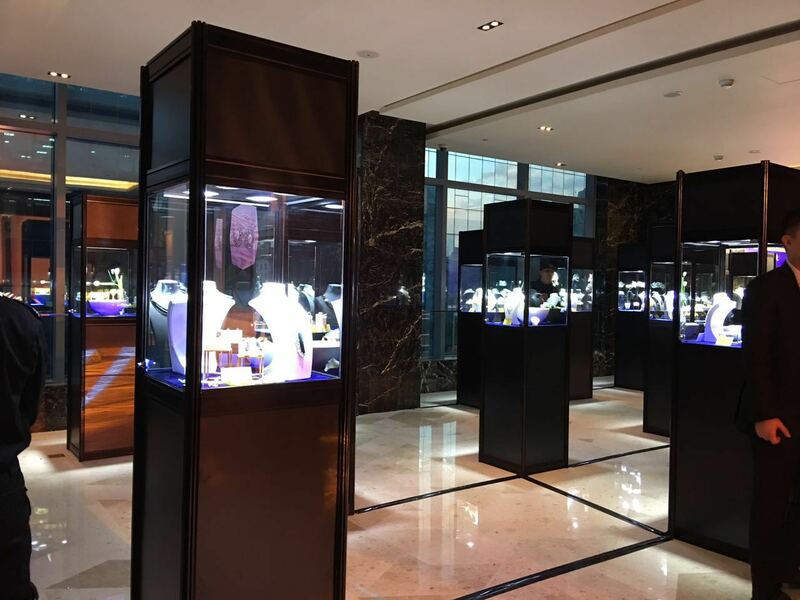 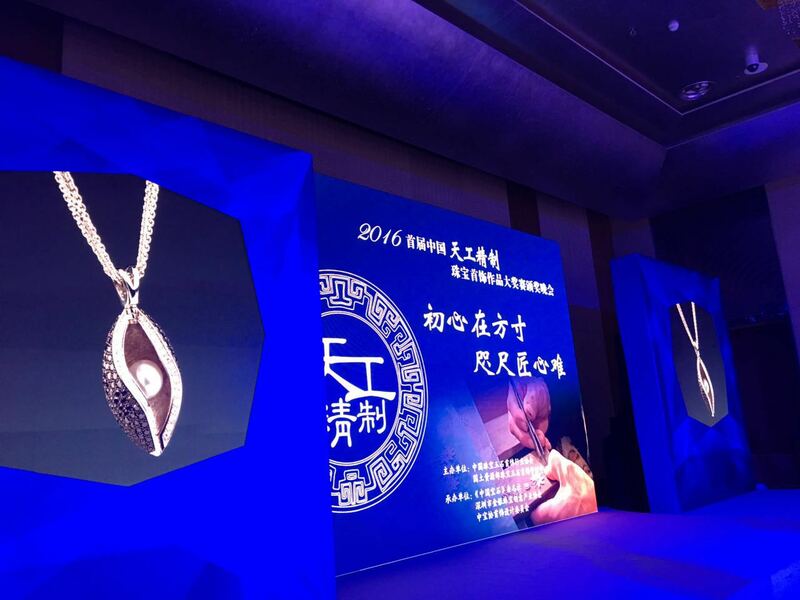 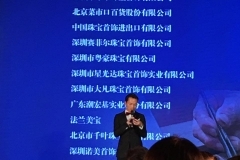 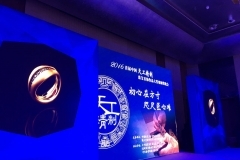 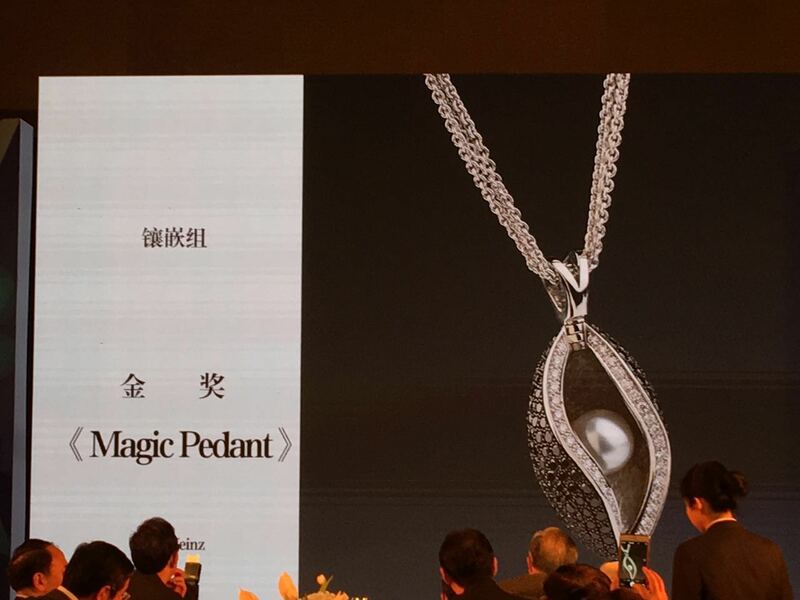 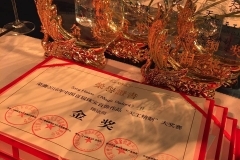 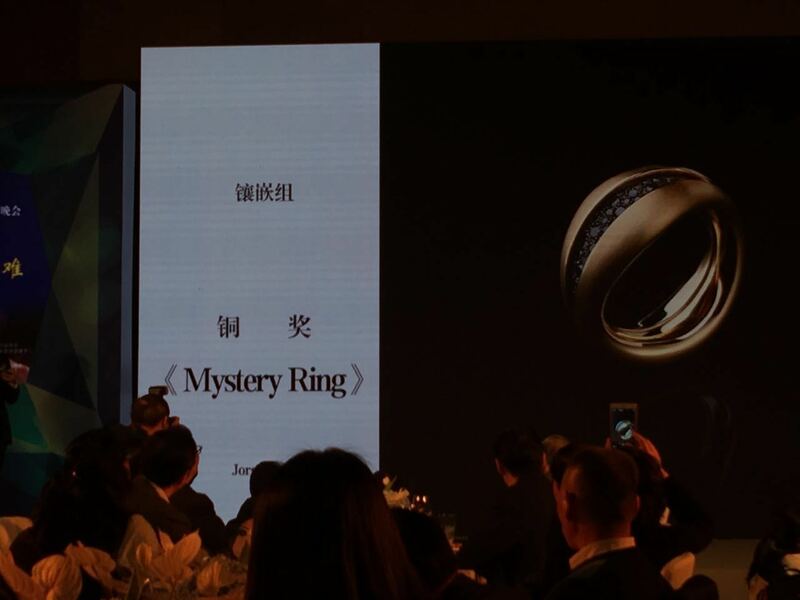 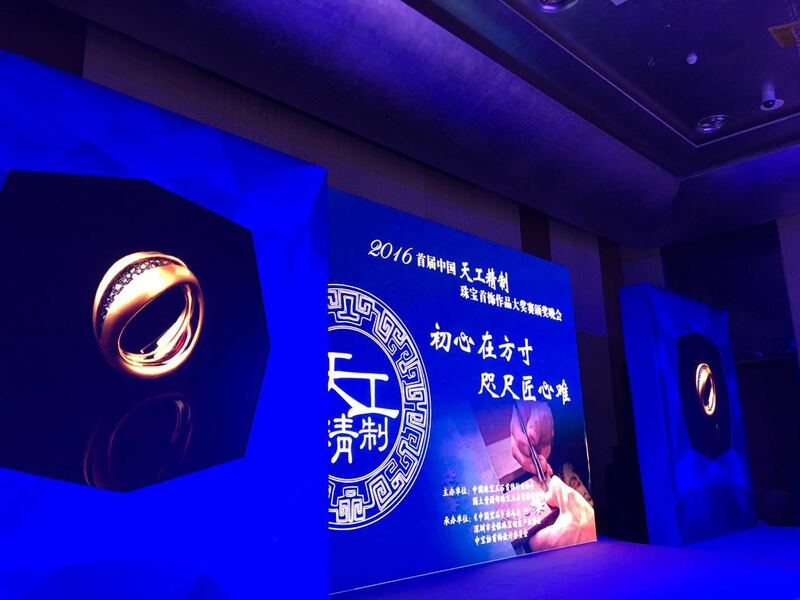 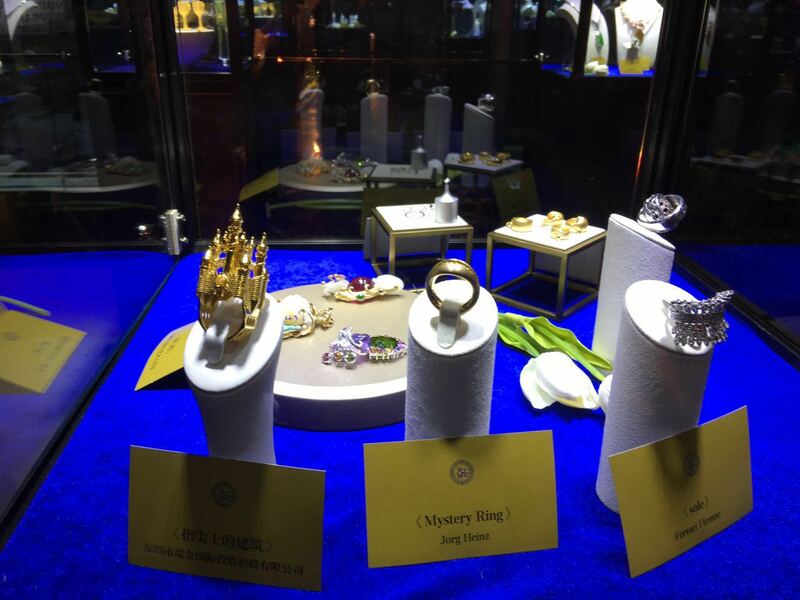 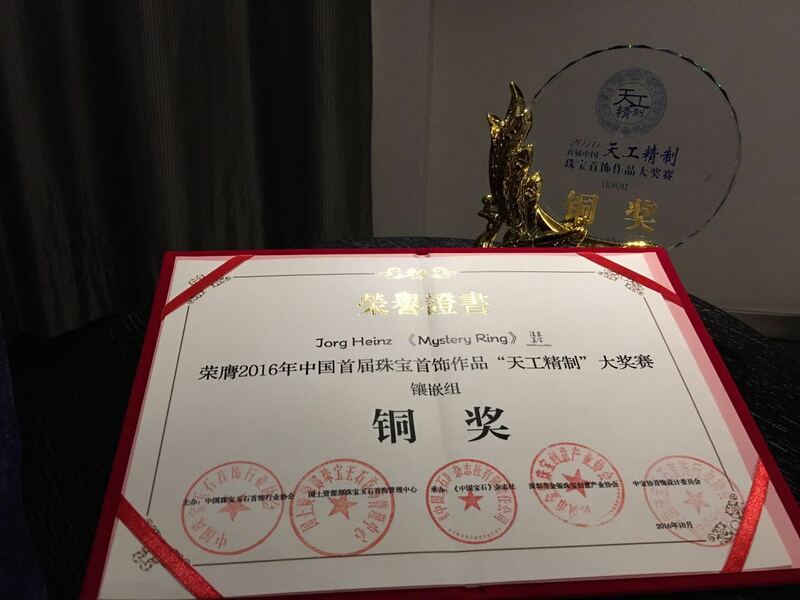 The Design Council of the Gems & Jewelry Trade Association of China (GAC) honored designers with gold, silver and bronze awards at the Sheraton Hotel in Beijing. 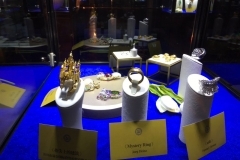 Jörg Heinz won in the “Jewelry with diamond or any precious stones setting” category. 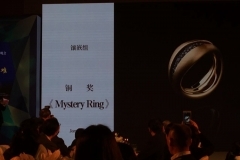 “Gold” with a Magic Pendant Volume II and “Bronze” with a Mystery Ring.